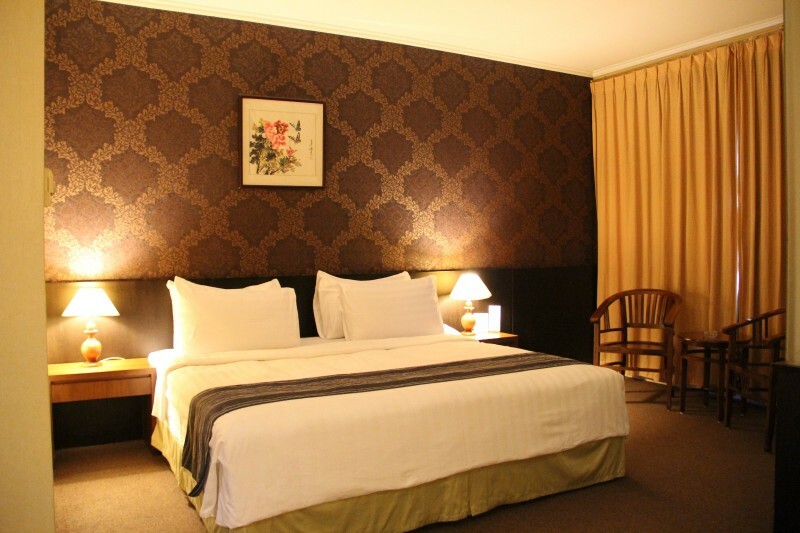 Exquisite comfort in the heart of Palembang. Secure booking with instant confirmation. 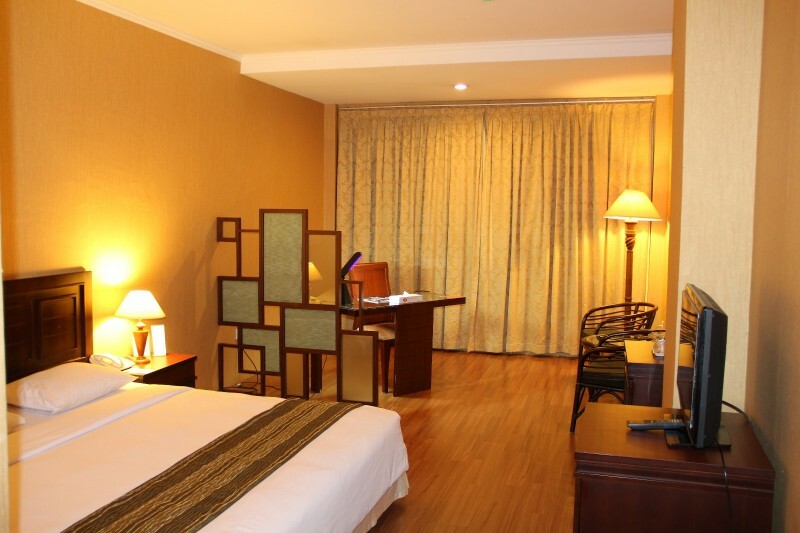 Royal Asia Hotel is The Best Hotel in Palembang and also renowned 3 star hotel that strategically located within minutes to Palembang’s central business district, just about 14km away from the airport and is a luxurious sanctuary for both business and leisure travelers. 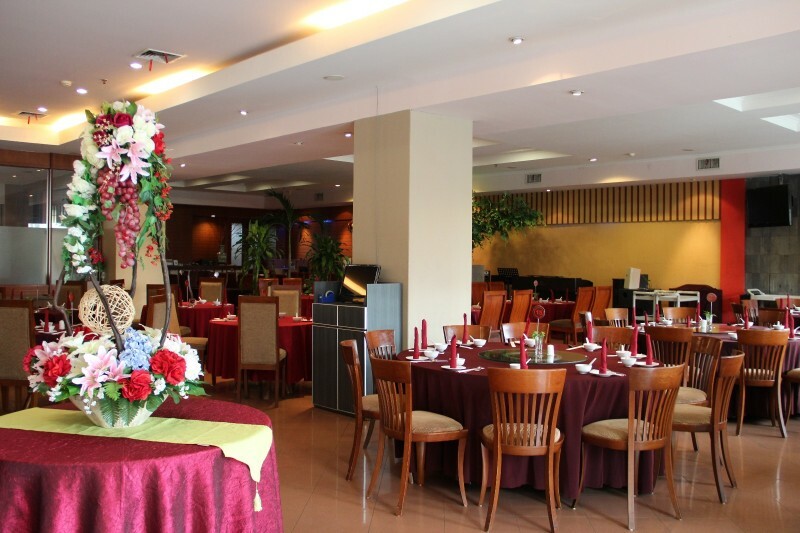 Discover Chinese, Thai, and Sundanese cuisine and have an excellent dining experience at our ASIA Seafood Restaurant. 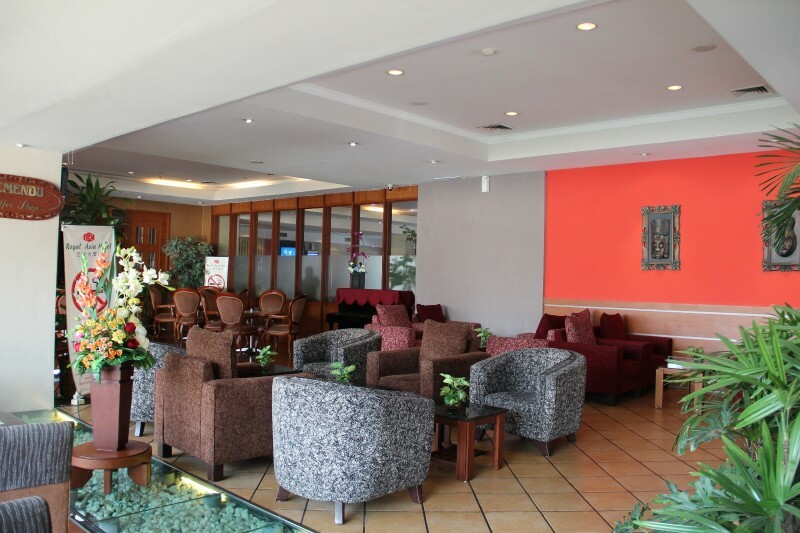 Enjoy the comfort of a luxury hotel in Palembang from a refreshing beverage, a peaceful lunch, to an intimate meeting, Royal Asia Hotel offers an abundance of choices for relaxing and socializing. 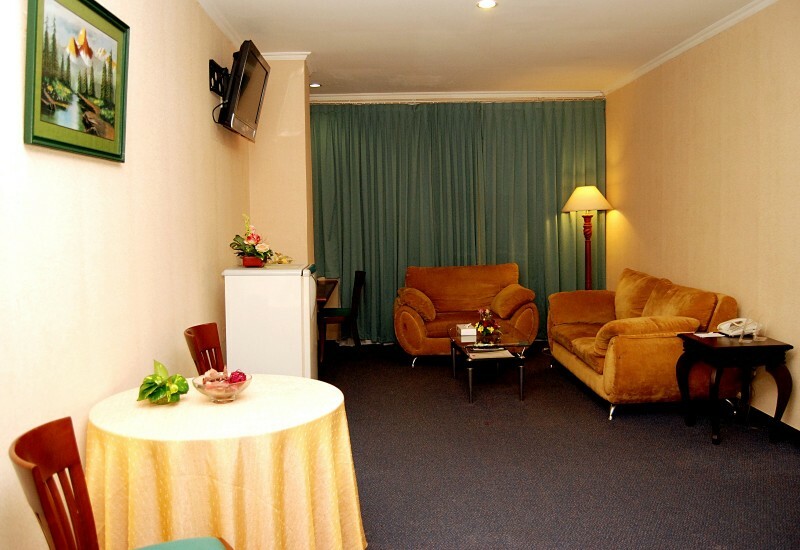 Royal Asia Hotel has set the benchmark for luxury and sophistication. 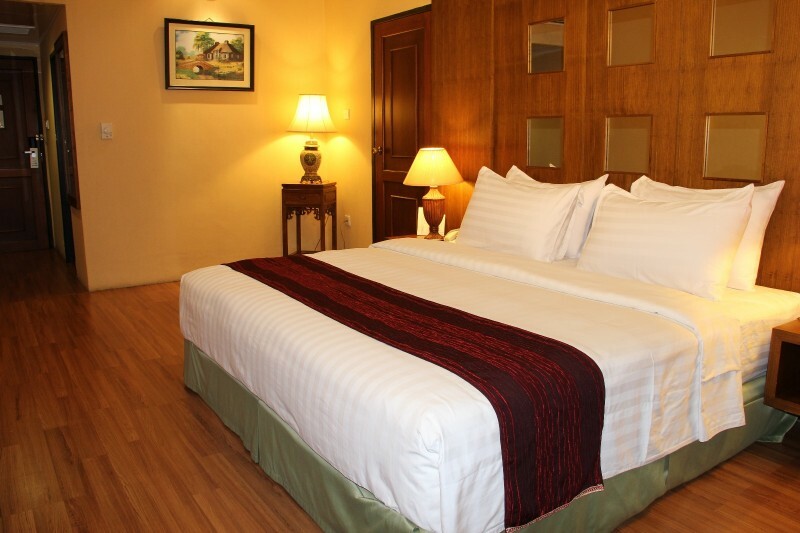 Known affectionately for its presence in the heart of Palembang. 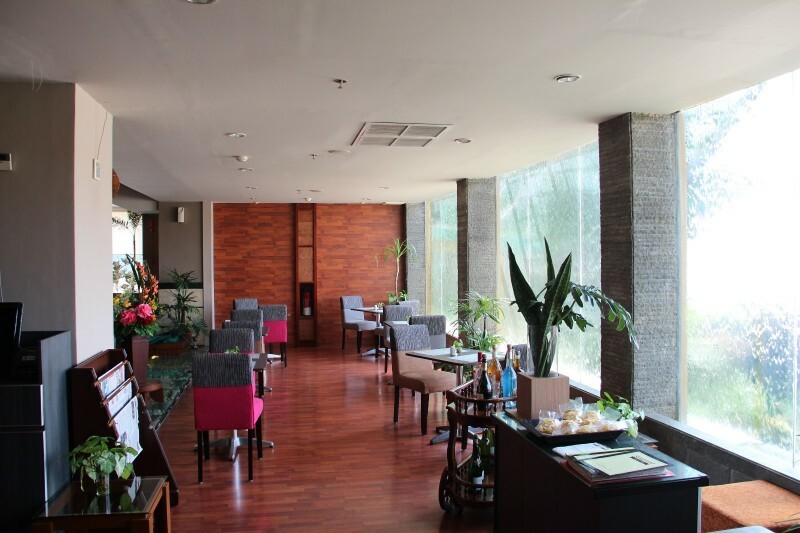 A luxurious haven and comfort, quality service and fine cuisine, the hotel is much a favorite with discerning locals as it is with visitors. 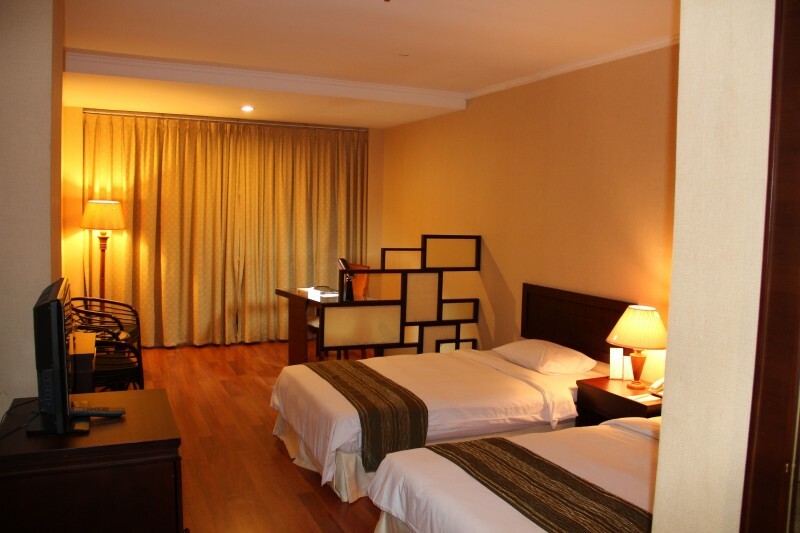 Royal Asia Hotel offers 140 spacious rooms and suites at very affordable rates without compromising quality in service and facilities. © 2016 Royal Asia Hotel. All rights reserved.